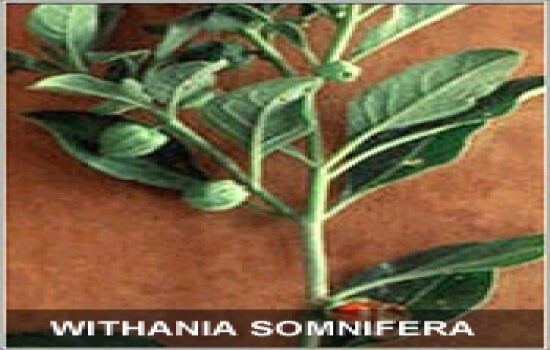 Withania somnifera – Popularly known as Ashwagandha and is the most powerful herb of its kind. Basically used as a rejuvenating drug. Withania somnifera holds a place in the Ayurvedic practices very similar to Ginseng in Chinese traditional practices. It is also termed as “Indian Ginseng”. Withania somnifera is used in many Ayurvedic medicines for maintaining good health. It provide better immunity and considered as a good nerve tonic. 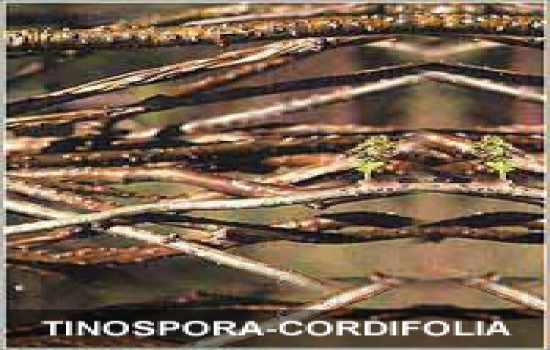 Tinospora-cordifolia - Tinospora cordifolia is known as “Guduchi” commonly and from family Menispermaceae, found at higher altitude. The herb is better known for immunity improvement and tridos-samak according to Ayurveda. Widely used in formulations for fever, liver disorders and various skin diseases. 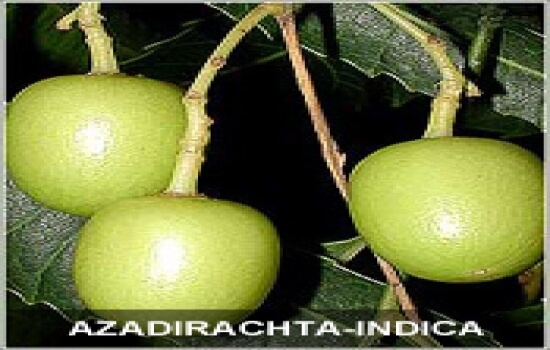 Azadirachta-indica – Popularly known as Nimba or Neem in India. Neem tree is found throughout India. It is a popular village tree. Commonly used in India as toothbrush. Its Antiseptic effect can cure many bacterial infections. Neem is considered a good blood purifier in Ayurveda. Neem leaf is used for leprosy, eye infections, and intestinal worms, loss of appetite, skin ulcers, fever, diabetes, gum disease (gingivitis) and liver problems. 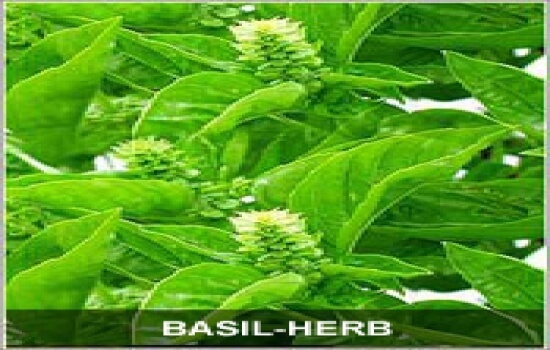 Basil-herb (Ocimum Sanctum) – Commonly called Tulsi and found in almost every Indian home. Used to treat respiratory disorders, fungal infections, and bacterial infections. Tulsi is good for skin care and eye care. It has a role in providing better immunity and it works well to improve body metabolism. It has antimalarial property and widely used in Malaria and Typhoid. 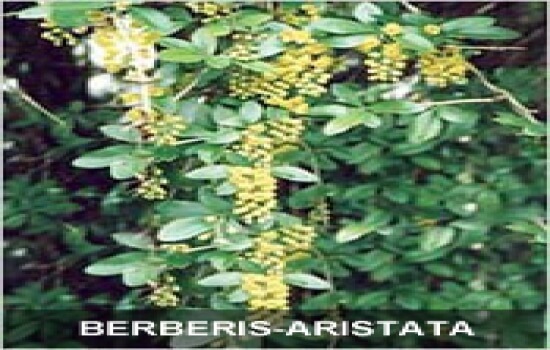 Berberis-aristata (Indian Barberry) – It is also known as Daruhaldi in India. It is is found in Himalayan region at height of 2000-3000 meter, Nilgiri hills in south India, Srilanka, Bhutan, and hilly areas of Nepal. Medicinal uses of Berberis aristata is for Liver disorders, ulcerative colitis, Jaundice, Boils, Ulcer, Skin diseases and wound. 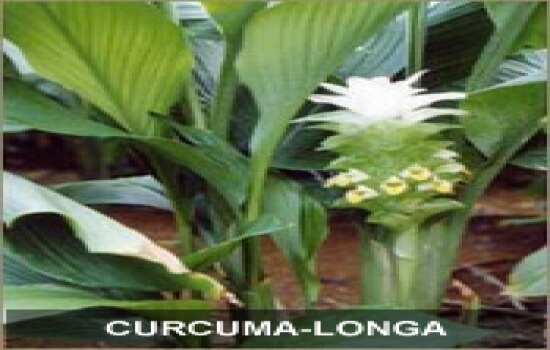 Curcuma-longa (Turmeric) - Curcumin is the principal curcuminoid of the popular Indian spice turmeric, which is a member of the ginger family (Zingiberaceae). Turmeric has long been used in Ayurvedic medicine as a antibiotic and blood purifier, skin diseases and wound healing. It also was used externally, to heal sores and cosmetic use is common. It inhibits viral and fungal disease. 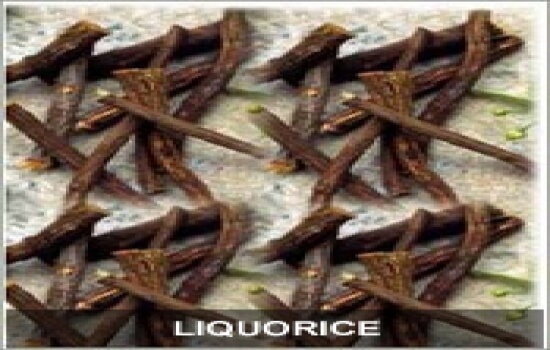 Liquorice - Liquorice is the root of Glycyrrhiza glabra. It is called YASHTIMADHU in India. It is a legume that is native to southern Europe and parts of Asia. It is used and is helpful in treating respiratory disorders. It has Anti-inflammatory property. It is considered an antioxidant and has positive effects on digestive system. Psoralea-corylifolia- Popularly known as Bakuchi. It is found abundantly in India. Its seed has anthelmintic, antibacterial, , astringent, cardiac, cytotoxic, deobstruent, aphrodisiac , diuretic, stimulant properties. Used basically in skin disorders and skin infections and widely used to treat vitiligo. 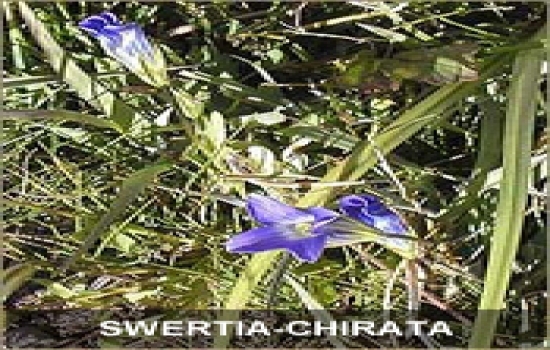 Swertia-chirata – It has Indian name Chirayata. It has antimicrobial properties and usually is being used as blood purifier. Used to treat various skin diseases and infections. 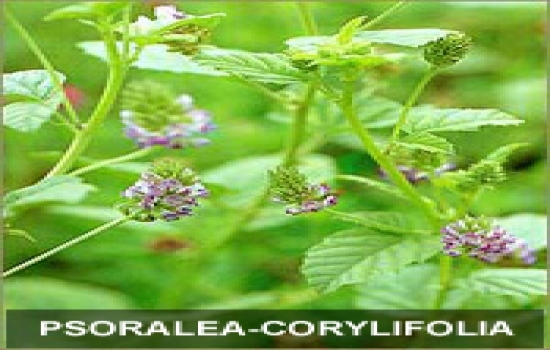 It has anti-inflammatory properties and is used to treat malaria also. 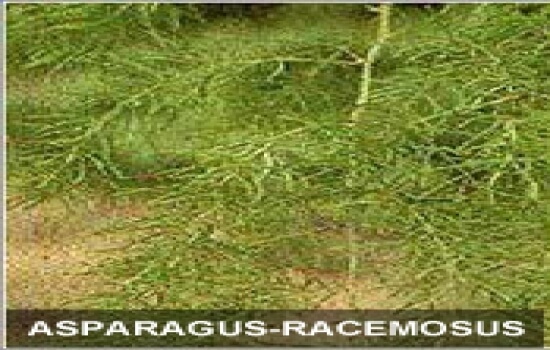 Asparagus-racemosus – It is also called Shatavari and is a powerful herb from family liliaceous. It is a climbing plant which grows in low forest areas throughout India. It is mainly used to promote good health and specifically improves immunity. The powder is used in many Ayurvedic formulations to provide good health.